Your car’s bodywork is an important component. It’s easy to think of it as doing nothing but looking pretty, but it also offers good aerodynamics ensuring lower fuel consumption and protects against rust and other corrosion. Suffered a bump? Let us bring everything back to new. It can be tempting to think of body damage as something that you’ll get around to when you have the time. After all, a dent doesn’t drain your battery, a scuff doesn’t deflate your tyres. But body damage can be insidious; letting water, rust and corrosion spread through your car’s metalwork. This can lead to spiralling repairs and the costs that go with them. 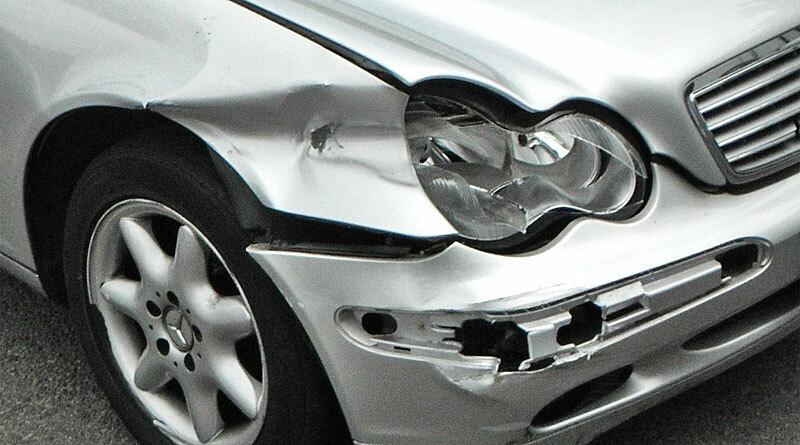 We would also like to remind all our customers that they can come to us for all insurance accident damage repairs, rather than going to a repair shop specified by the insurance company. Remember it’s your car, it’s you who pays the premium and it’s your choice who repairs it. Our aim is to take the hassle and worry out of having your car body repaired from estimate to delivery back looking as good as new.